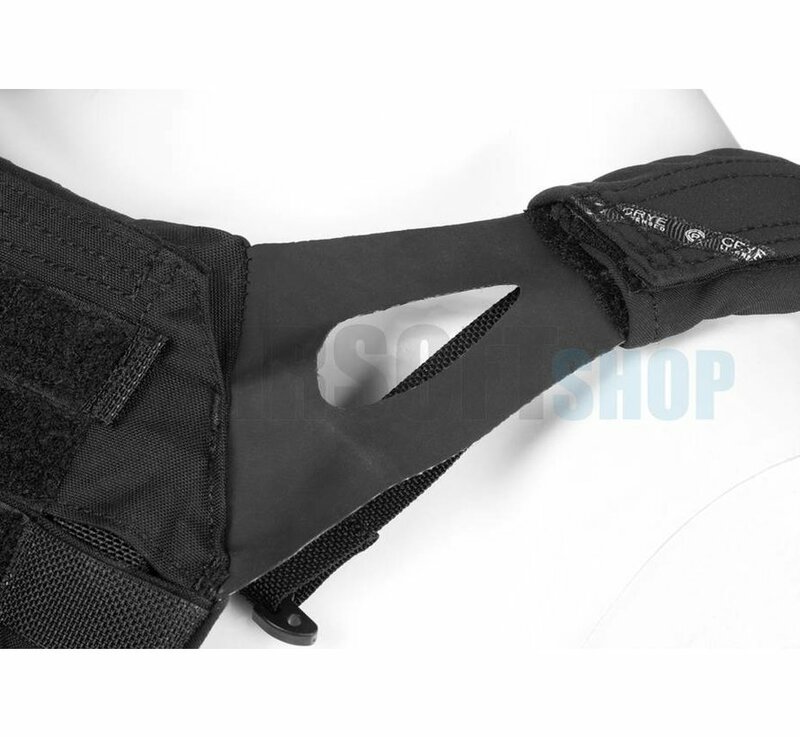 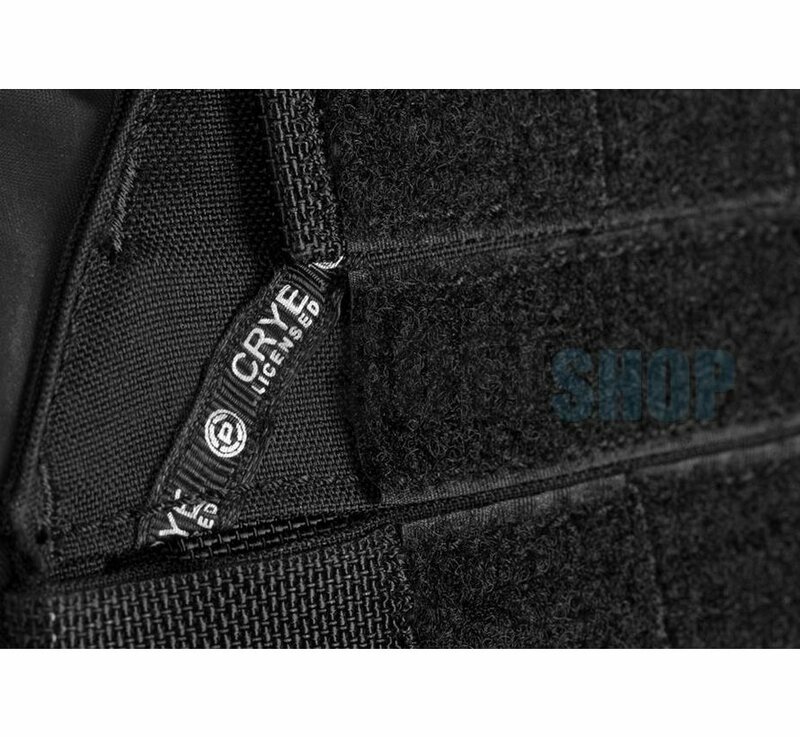 Crye Precision by ZShot JPC 2.0 Plate Carrier (Black). 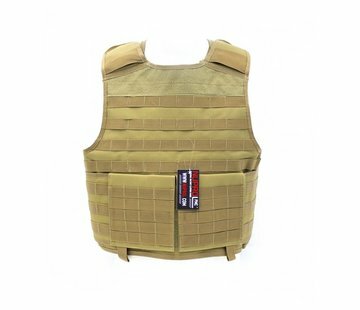 The JPC 2.0 is a lightweight and minimal armor vest designed for maximum mobility, weight savings, and packability. 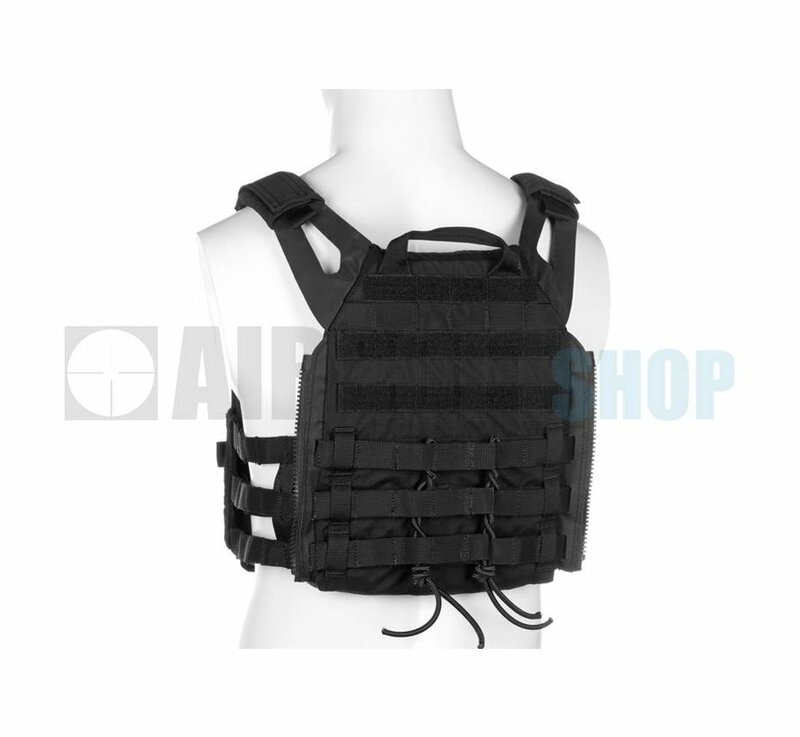 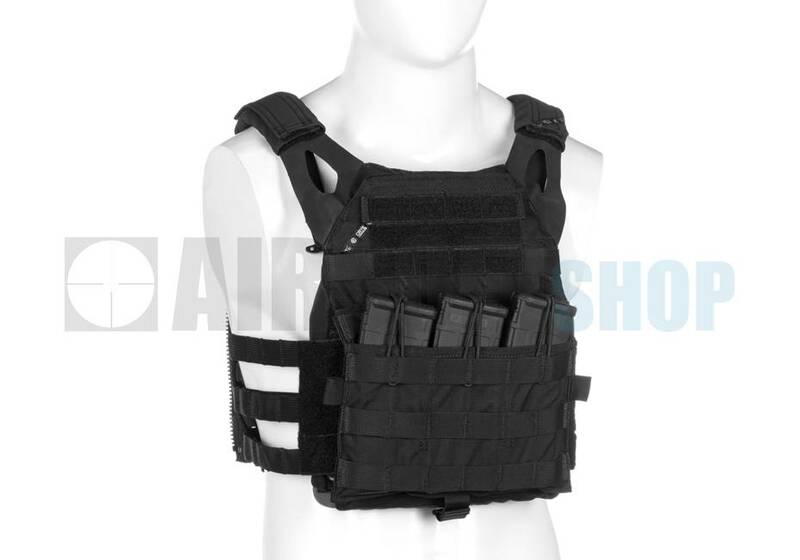 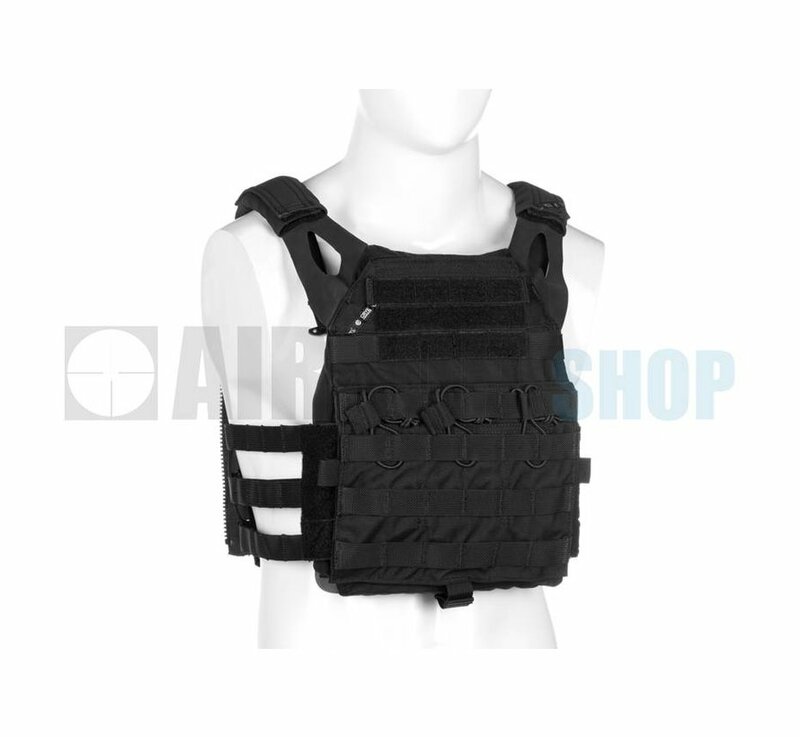 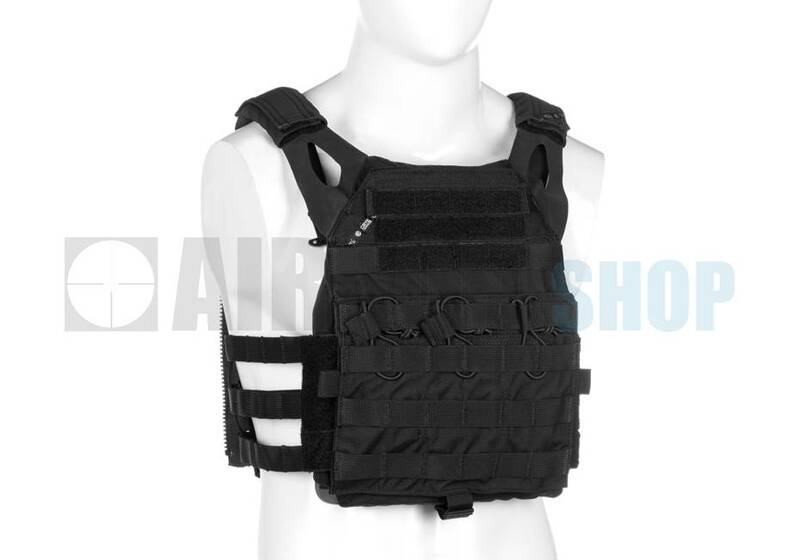 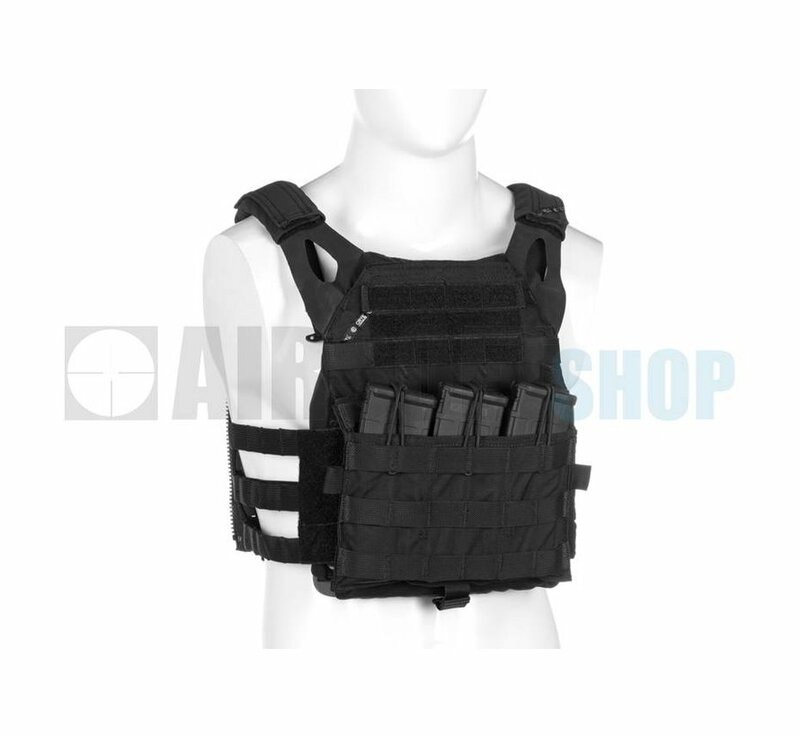 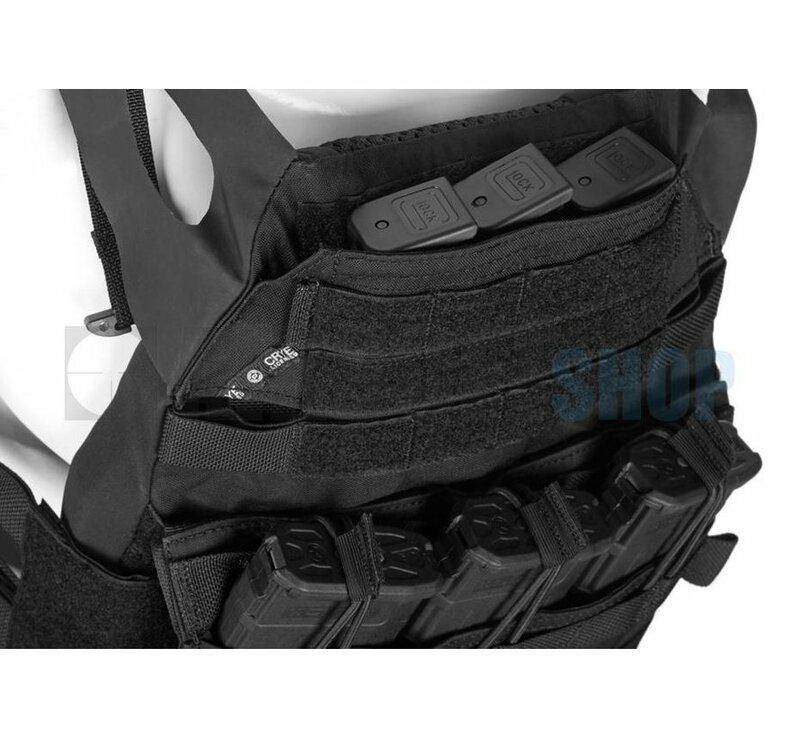 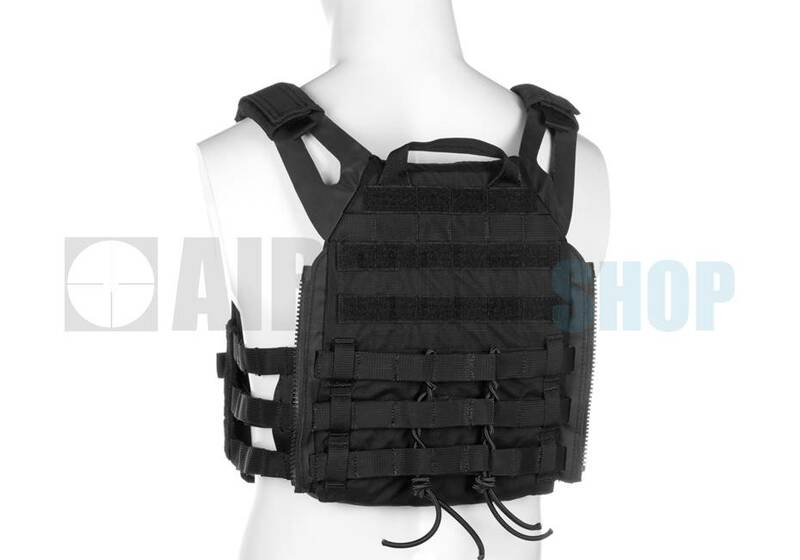 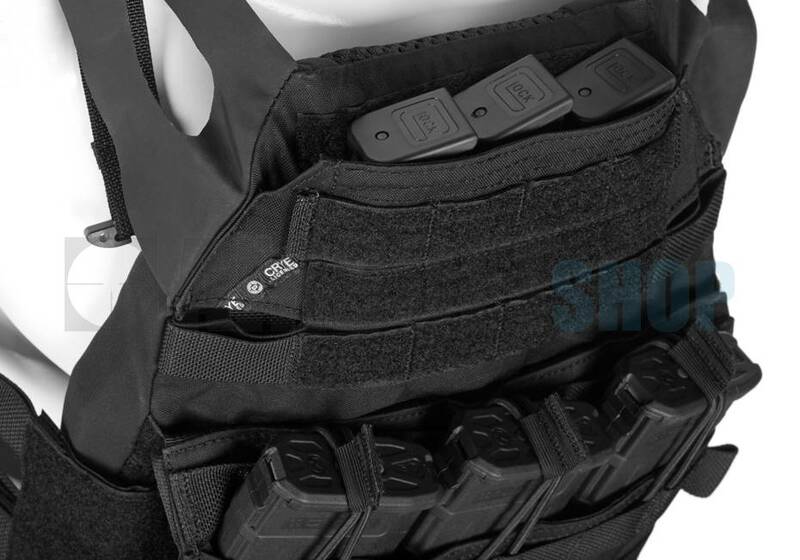 At just over one pound for the entire carrier, the JPC 2.0 offers a variety of configuration options to suit an operator’s needs in terms of protection, modularity, and comfort. 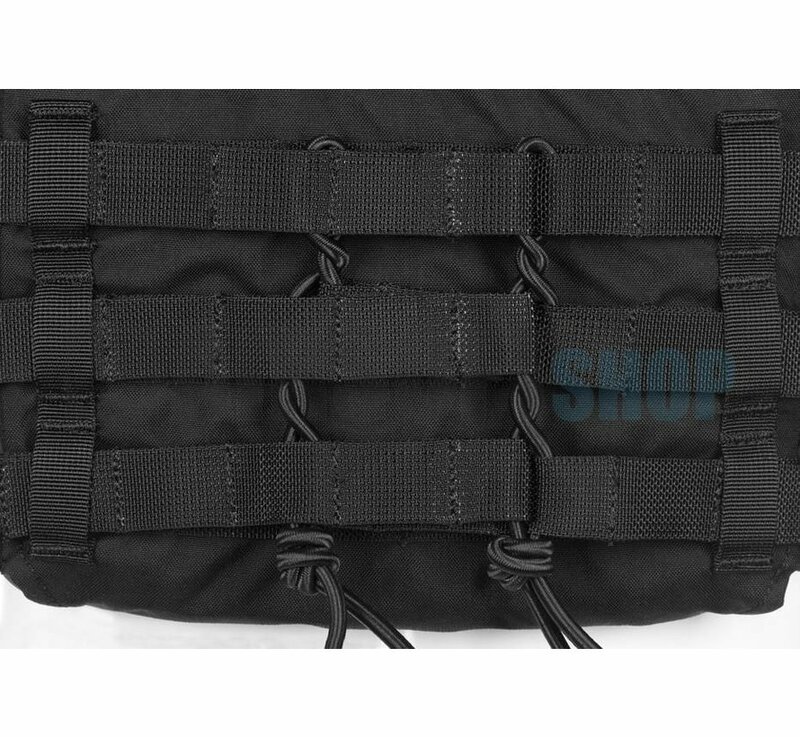 All AVS detachable front flaps are compatible (sold separately). 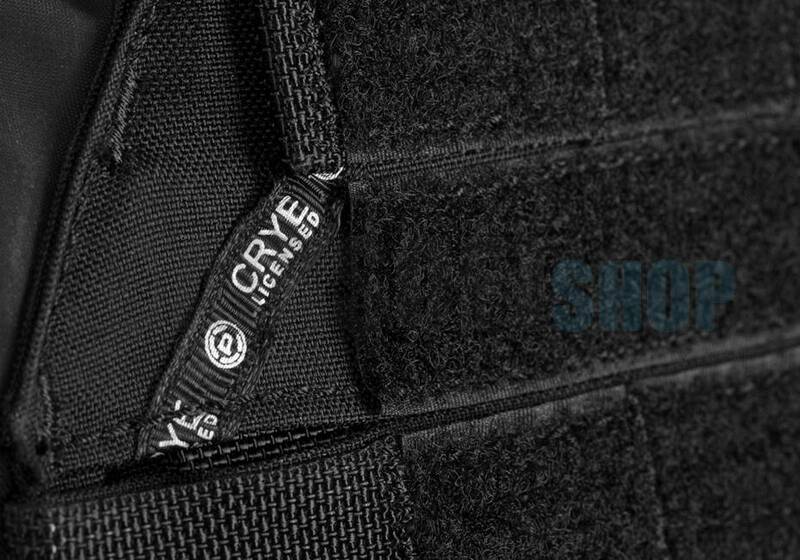 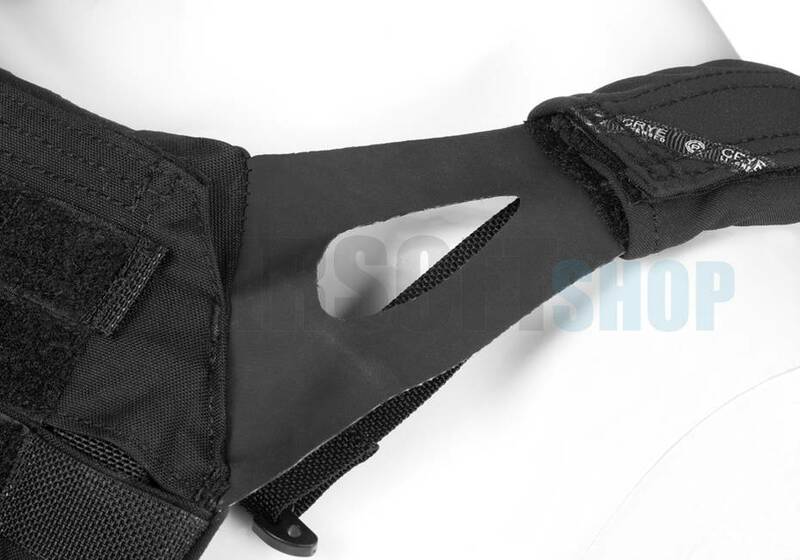 It features Crye Precision's Skeletal Cummerbund system with Crye's patented Integrated Attachment System that allows pouches to be mounted on both the inside and outside of the cummerbund. 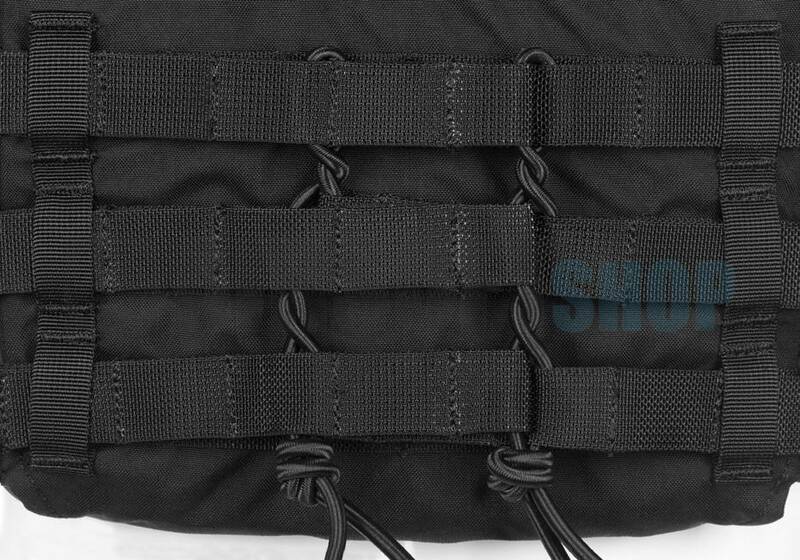 This system sheds unnecessary weight and bulk while improving overall ventilation.